I read this article and found it very interesting, thought it might be something for you. 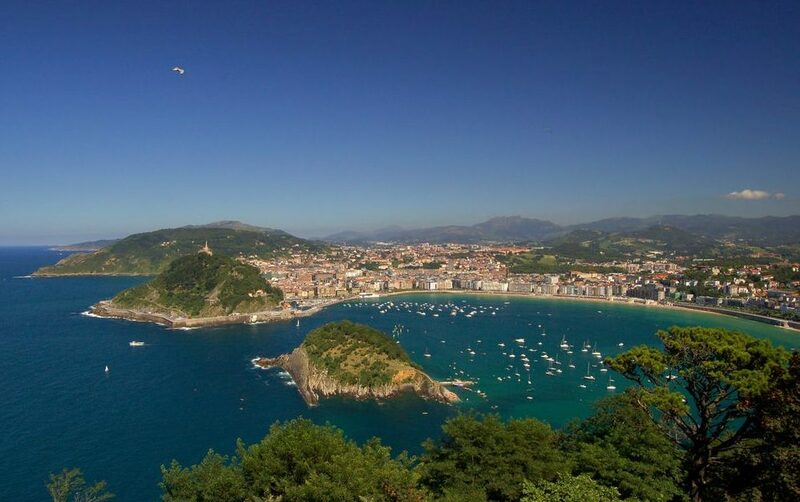 The article is called 15 Best Parks to Go in Spain and is located at http://trip-n-travel.com/listicle/20819/. Spain has numerous parks more than you could ever think. Parks are always good for everyone to just chill out and relax from all the stress in everyday life. 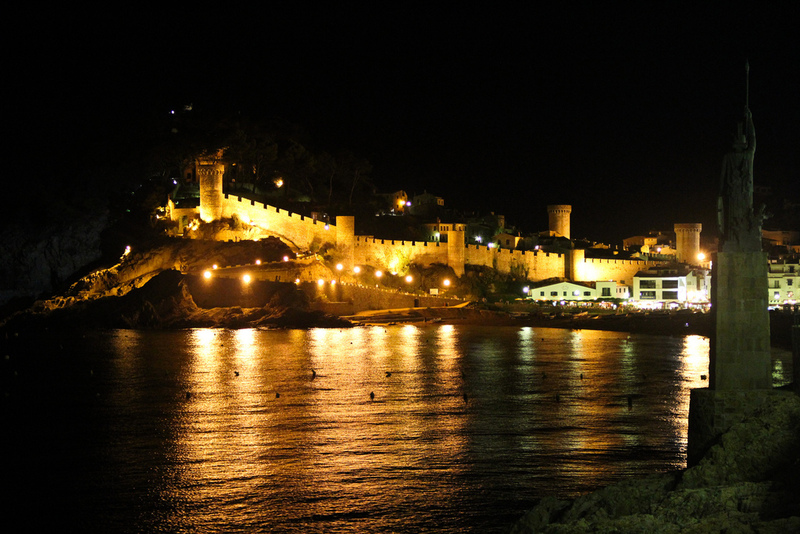 Spain has continued to be one of the most beautiful countries in Europe. Travelers won’t miss the chance of stepping into Spain. Located in Northern Barcelona, Parc del Laberint d’Horta is the oldest garden in the city. 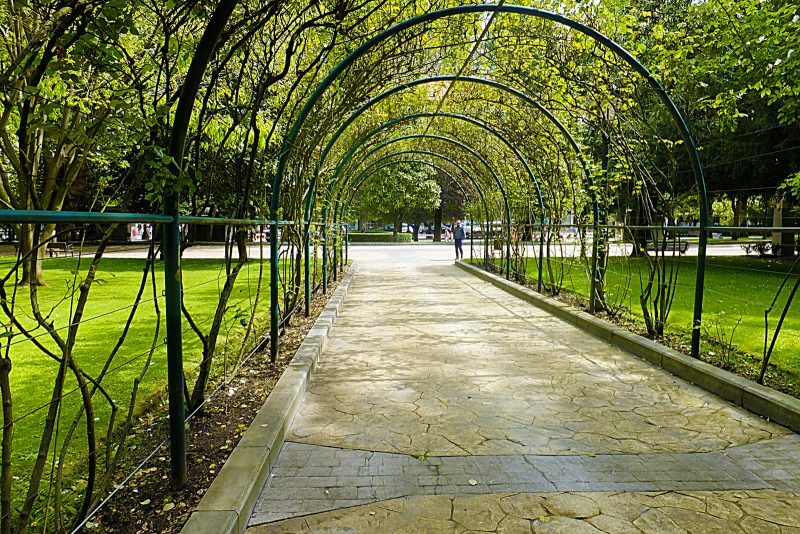 A pleasant walk to the clean and green park will complete your day. The labyrinth is huge and challenging yet you’d definitely have fun going around. There are several statues and creeks all over the park. You will be greeted with two lovely buildings upon entrance to the park. The serpentine bench draws attention to people and finds a perfect place for private conversations. Climb up the terrace for a beautiful view. In 1984, the park has been recognized as a World Heritage Site as one of the “Works of Antoni Gaudi. One of the biggest parks in Madrid, Buen Retiro Park used to be exclusive to Spanish Monarchy until it opened to the public in late 19th century. The park is filled with beautiful statues and galleries. The calmness of the lake provides serenity of the place. This is a perfect place for an alone time. 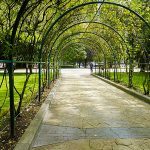 This garden is located at Plaza de Murillo, just next to the historic Prado Museum. The garden has over 90,000 plants and flowers, surrounding the whole place. It is totally a clean and green place because of the presence of around 1,500 trees. What a perfect place to get in touch with nature! Casa de Campo brags of being the largest park in Madrid. The park is best for families because it has an amusement park and the Madrid Zoo Aquarium. Let your kids witness the wildlife. It is always nice to let them see real animals such as pandas, koalas, gorillas, and dolphins. Or, take them to enjoy the bumper cars. Parque del Oeste is situated near the University of Madrid. Temple of Debod, an Egyptian temple, is one of the park’s attractions. This was donated by Egypt to Spain as a sign of gratitude for helping Egypt save its temples. The park is a good venue for walking and relaxation. The gorgeous view of the park, especially the Fountain of the Shells, the Moor’s Field and the Royal Palace, is refreshing to the eyes. This is one of Madrid’s secret gem that you should not miss. 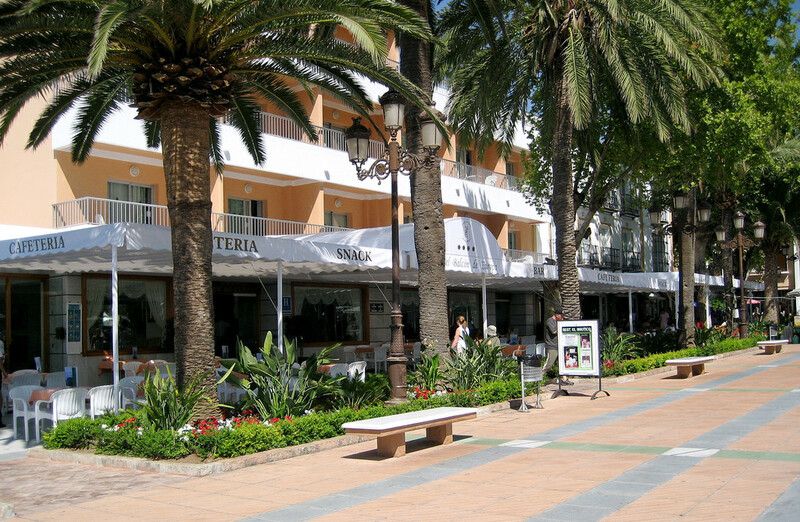 Entrance is from Paseo de la Virgen del Puerto. Walk around the park with your friends. Sabatini Garden is part of the Royal Palace in Madrid. The garden was named after Francesco Sabatini, the architect who made a great contribution to the design of the Royal Palace. The garden is a perfect spot after a tiring tour around the city. Seek peace and you will find it here. The garden may be small but it will surely not disappoint you. Its Neoclassical style still amazes every visitor. The fountain is definitely stunning. There are numerous benches where you can sit and relax any time of the day. It maintains a calm and peaceful atmosphere where everyone can take a break away from busy streets. Located in northwest Madrid, Dehesa de la Villa is rich in the rainforest but, with minimal landscaping. Pine, oak, almond and ash trees are abundant in the area. Various kinds of birds are also found in the park. The birds include sparrow, rock dove, autillo, blackbird, Goldfinch, woodpecker, Robin and more. Considered as the finest park in Madrid, El Capricho Park was designed as a place of tranquility. An iron bridge, a beautiful chapel, and a lovely ballroom can be found in the park. Take a look at the fountains, shrines and small plazas that make the park even more attractive. The park was named after King Juan Carlos l. With all the beautiful modern sculptures in the park, you will be excited to see them all. On a relaxed weekend, this is the place to be. Spend time at this quiet park for a perfectly peaceful place. Don’t forget to take your photos. Situated between Alava and Vizcaya in Spain’s Basque Country, the Gorbea Natural Park features great landscapes such as caves, waterfalls, and wetlands. This large protected natural park has been preserved to keep the park beautiful. Animals are freely moving around. Gujuli’s waterfall is definitely a magnificent sight. Tourists would love it here. With more than 90 types of plants, Alameda Park also features two beautiful statues of two siblings known as “the two Marias”. Old oak trees are dominant in the park. Some of them are already as old as 200 years. On a lazy afternoon, you can stroll around on a peaceful afternoon. The Somiedo Natural Park is located in Asturias, northern Spain. The park is considered a Special Protection Area for birds. The natural lake captivates the eyes of visitors who love nature. The calmness of the water enhances one’s mind to remain peaceful. Nature lovers would definitely enjoy the perfect view of the scenery.